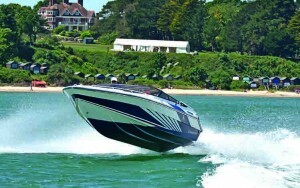 Picking the perfect boat is obviously a very subjective process, but back in 2007 when our team first got to test the Nimbus 42 Nova, we were very impressed. 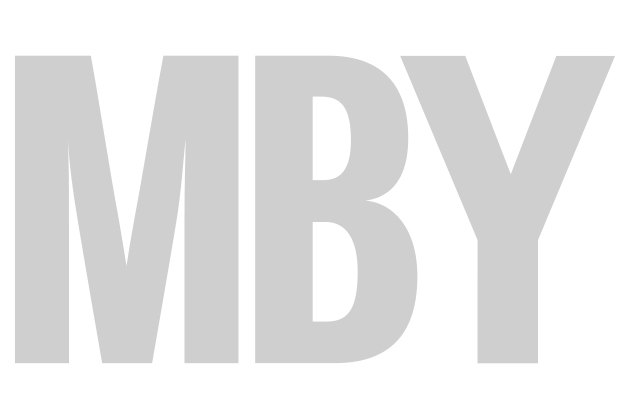 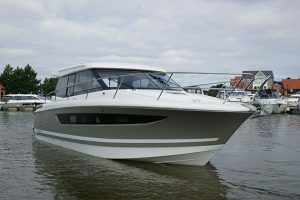 And in 2010, when Nimbus released a follow-up to this already excellent all-weather cruiser in the form of the Nimbus 43 Nova, our high expectations were not disappointed. 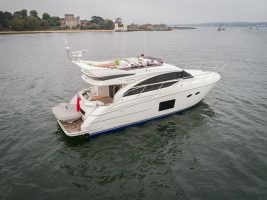 Five years on and we’ve been revisiting this versatile Swedish model to find out how it has stood up to the test of time. 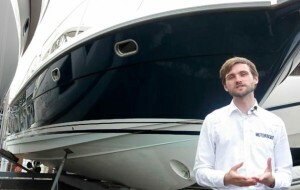 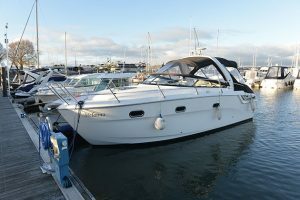 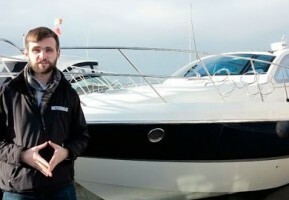 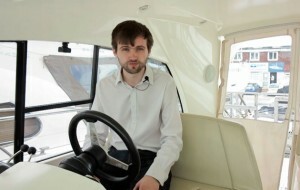 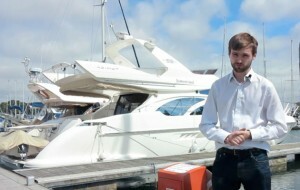 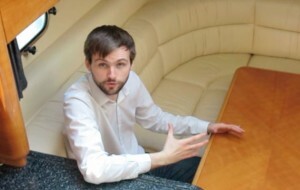 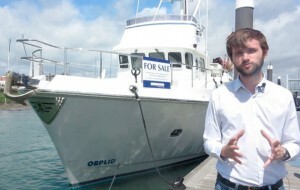 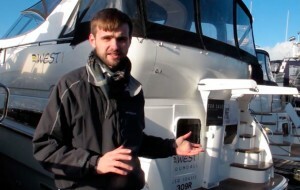 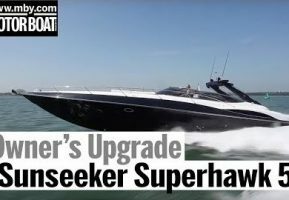 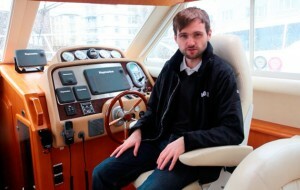 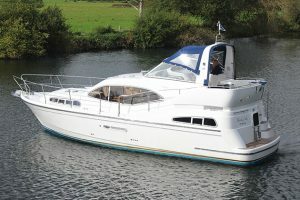 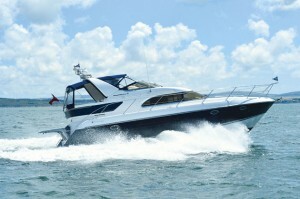 In this video, Chris Jefferies heads to Swanwick Marina to view a 2010 version, which is in particularly good condition. 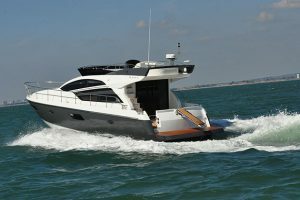 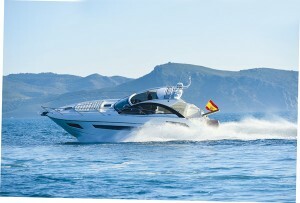 We explore the three cabins and demonstrate some of the practical features that make this boat such a great all-rounder. 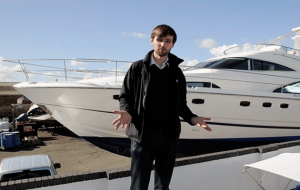 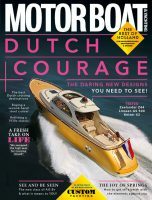 To watch our video report, click on the player above, and for our full used boat review of the Nimbus 43 Nova, pick up the December edition of Motor Boat & Yachting, which is out on November 5.